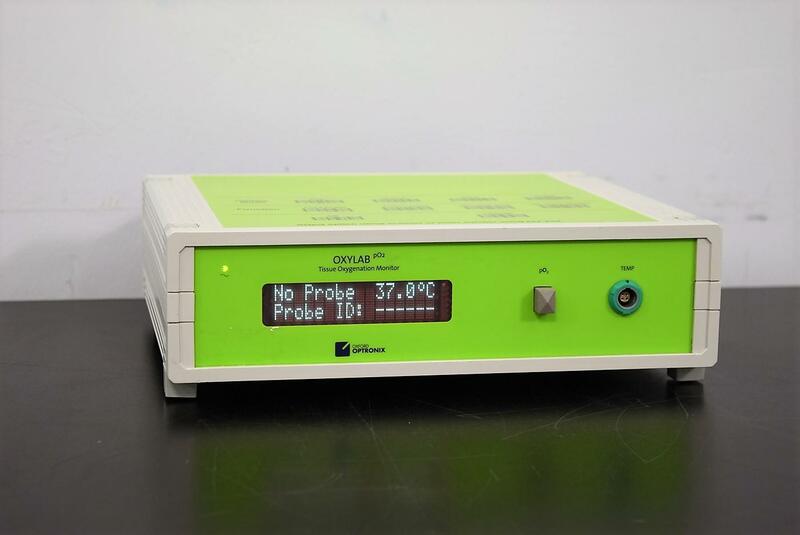 Oxford Optronics OxyLab pO2 Tissue Oxygenation Monitor with Warranty . New Life Scientific, Inc.
Whilst this is not a complete system (missing is the OxyLab LDF Monitor). let us know we can make you an additional offer on one of those. The technician was able to scan from one of the codes on top of the machine and it entered into one of the probes routine.